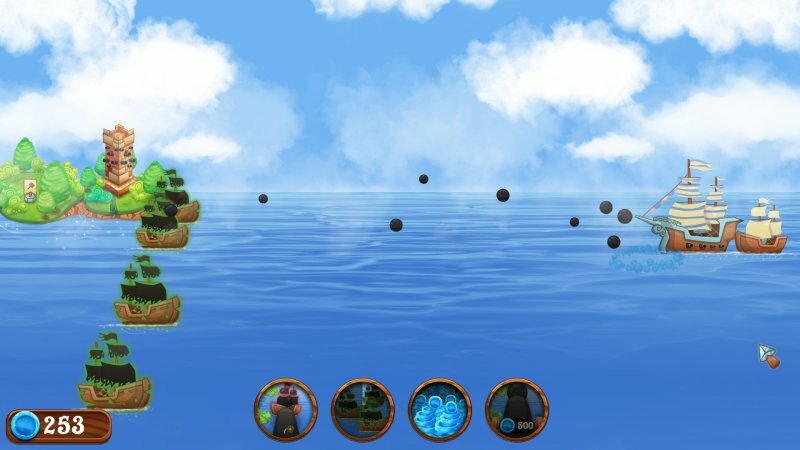 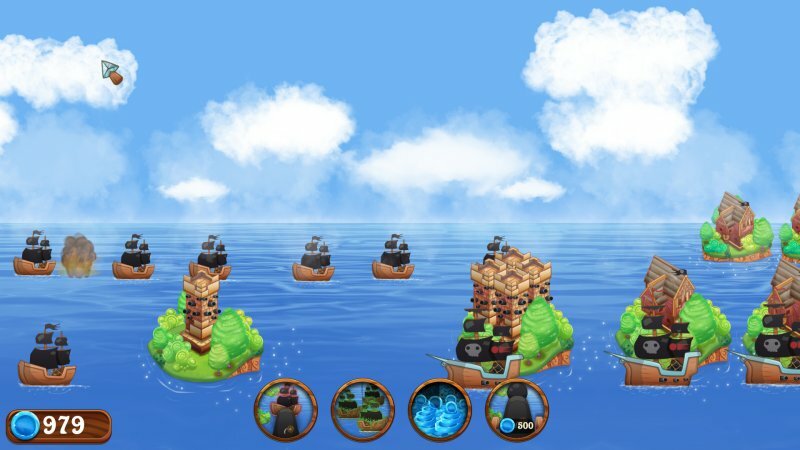 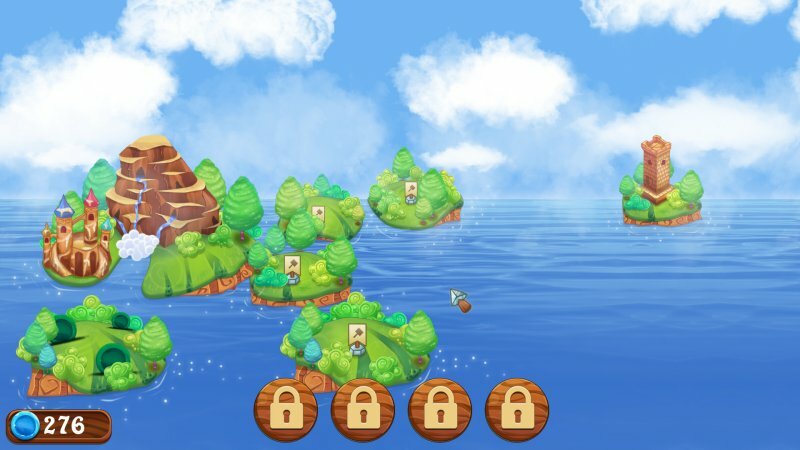 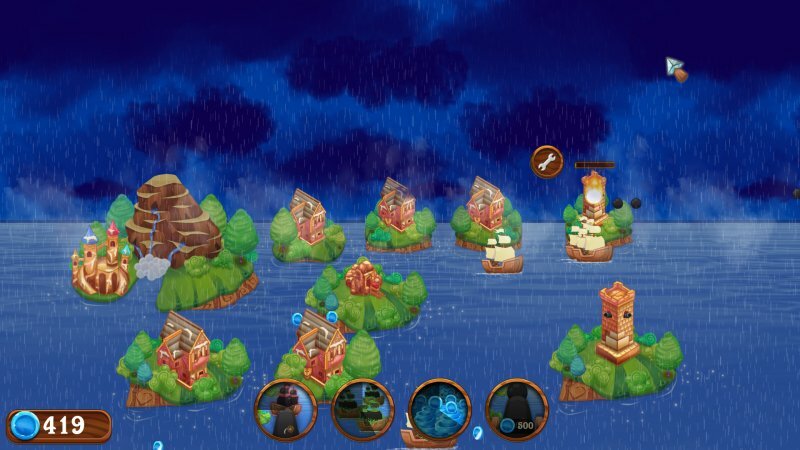 Sea strategy with elements of Tower Defense. 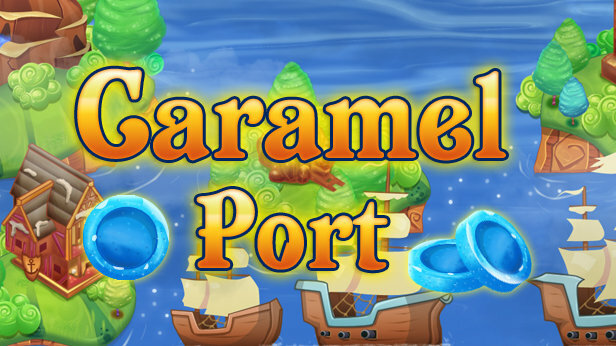 Protect the Сaramel castle from the attacks of pirates. 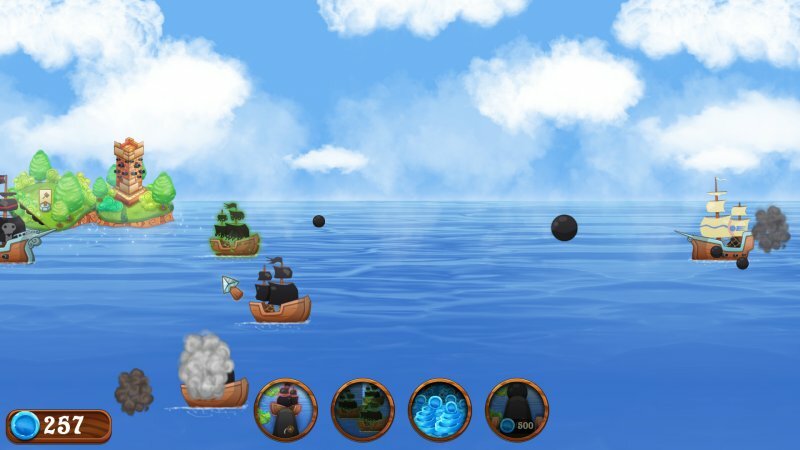 Get resources and build ships, improve your buildings and create new ones.